Shiksha is a Hindi word, meaning "education," "studying," or "teaching." Hindi is a language spoken by more than half a billion people, most of which are located in India. The .shiksha domain may serve as an online center for education-related activities. The domain may be used by schools, training centers, blogs offering training resources, and more. 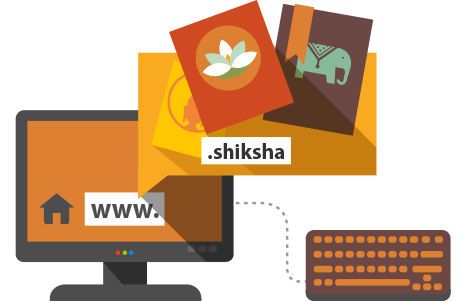 If your website is targeted at Indian education and culture, .shiksha is the right domain name for you.